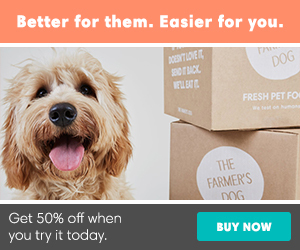 We love to give our dogs healthy snacks to nosh on while we’re cooking or eating. And what better snack than a cucumber. Of course, we want to make sure that cucumbers are safe for dogs before doling them out. In fact, cucumbers are not only safe, but they are very good for dogs because they are packed with nutrients and are very low- calorie. Vitamin K (for bone strength. Potassium, Copper, Vitamin C, B1, Manganese, and Biotin! Cucumbers also contain a compound called sterols which helps reduce cholesterol levels. Water is essential in a dog’s diet and many dogs don’t drink enough of it. Cucumbers are great snacks that provide your dog with an extra boost of water. About 95% of cucumbers are water. If you feel like your dog isn’t drinking enough water, try giving them a few slices of cucumbers. If your dog is overweight or even if you want to simply maintain your dog’s weight, cucumbers are a great as treats. Because cucumbers are primarily made of water, it is a great diet food for both dogs and us too. In a cup of cucumbers, there is only 16 calories! Next time your overweight dog eyes your cucumbers, by all means, share them! Cucumbers are filled with phytochemicals and phytonutrients that will actually help freshen your dog’s breath. 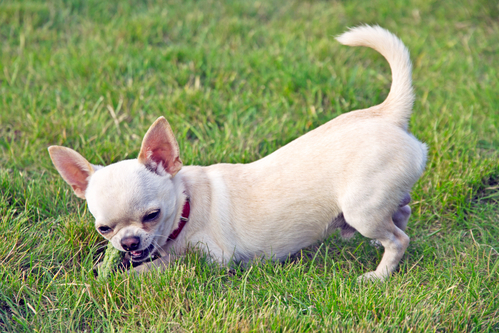 The phytochemicals do so by killing off odor-producing bacteria stuck in your canine’s mouth. Another benefit of cucumbers is that it promotes healthy liver and kidney in dogs. They are known for optimizing the liver and kidney for the best efficiency of those organs. This is true for humans and certainly true for dogs as well. Cucumbers are also known to contain silica, a mineral that helps with strengthening the joints and connective tissues of a dog. Older dogs with pain, swelling or stiffness in certain joints can benefit from cucumbers in their diet. As always, talk to your vet if you plan to use cucumbers to alleviate the symptoms of arthritis. Because cucumbers are mostly water and a fair amount of fiber, they might cause diarrhea for your dog. Usually water and fiber is a good thing, but it could turn into a bad situation if too much is in the system. What’s more likely to happen is your dog might have gas. If you feel like your dog is extra gassy after cucumber consumption, you probably fed your dog too much. Lay off the cucumber slices for a while and they should be fine. Can dogs eat cucumber skin? Yes, dogs can eat cucumbers with the skin or peel intact, but it’s recommended that you remove the skin beforehand. 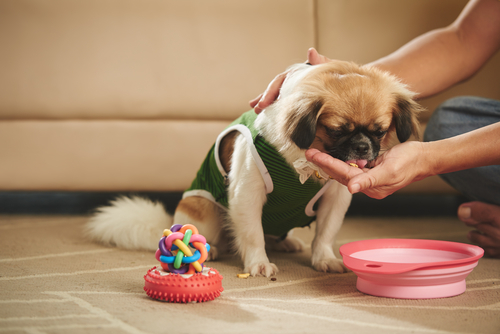 Dogs have a difficult time digesting the cucumber skin, but small portions should be okay. It’s always best to just peel off the skin to be on the safe side. As with any new food, introduce cucumbers slowly into your dogs’ diet and keep an eye out for any adverse reactions. Start off with just a few slices of cucumber. Every dog is different and will react differently. It’s impossible to tell exactly how your dog will respond to eating cucumbers until he or she tries them. 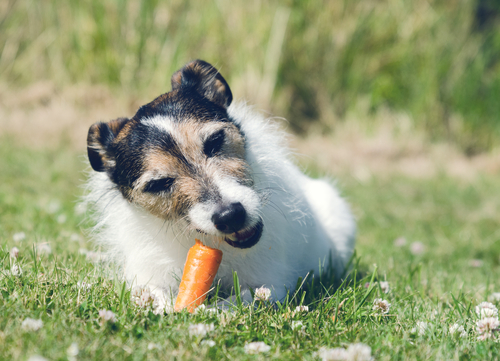 What Vegetables Can You Feed Your Pets? 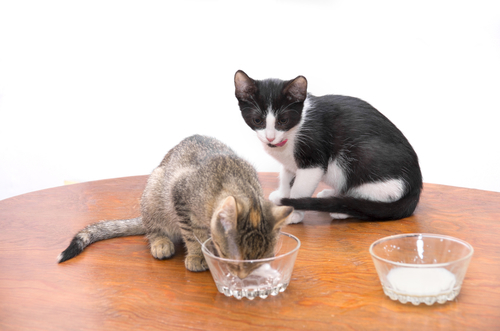 Can Cats Eat Cottage Cheese or Other Dairy Products?